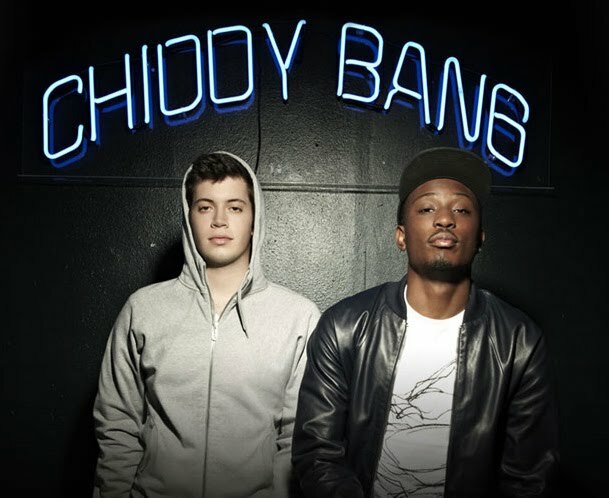 New Chiddy Bang - "When You've Got Music"
The new world record holder for longest freestyle just leaked a new track off his much anticipated mixtape titled Peanut Butter & Swelly. They are planning to release a track a day up until the official drop on Friday so stay tuned for new Chiddy all week long! Big Chris is a born and raised Floridian, hip hop fanatic and a UCF grad that bleeds black and gold. He has a background in small business / online marketing and currently works in the publishing industry as a digital analyst. Chris enjoys a scotch old enough to date and lively discussions that involve witty banter. Favorite quote: "I've got a lust for life and I drink my weight in whiskey"